It's 07:55 in Carthage, USA right now. Smith County Chamber of Commerce A webcam in Carthage, Tennessee - camera location: Smith County Chamber of Commerce. Tompkinsville, Kentucky: Tompkinsville City Hall, 34.2 miles away. Madison, Tennessee: St Joseph School, 42.8 miles away. 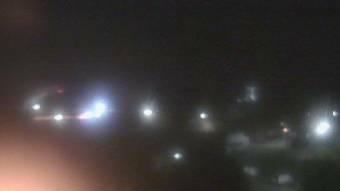 Nashville, Tennessee: Vanderbilt University Webcams, 46.9 miles away. Nashville, Tennessee: St Henry School, 46.9 miles away. Nashville, Tennessee: Adventure Science Center, 46.9 miles away. Bell Buckle, Tennessee: Webb School, 51 miles away. Manchester, Tennessee: Cambridge Estates, 53.8 miles away. Fairview, Tennessee: Camp Marymount, 68.4 miles away.